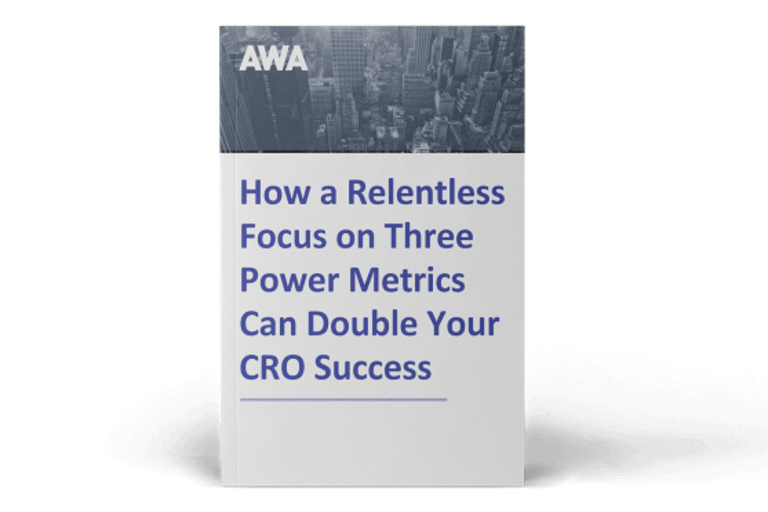 Why do we do CRO and how do we do it? What are the benefits of making a website easier to buy from? Why is it important that buying should be easy? What are some of the most important e-commerce benchmarks and what do they mean for your business? Is your Google Analytics data leading to the wrong decisions? Can you roll out successful split tests on your domestic site to other countries? What is multilingual Conversion Rate Optimisation? And should you be investing in it now? Is your new ecommerce website letting you down? What is the best way to approach split testing? What is Enhanced Ecommerce and how do you get it? 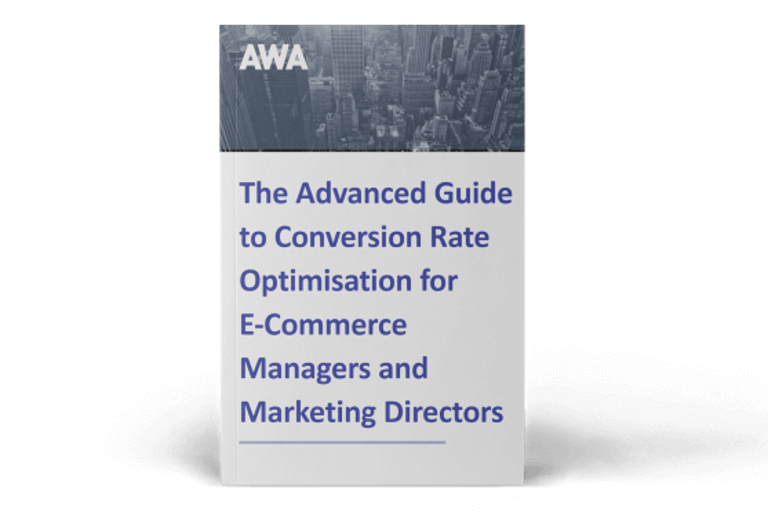 What does a conversion rate optimisation expert really do? Why is Conversion Rate Optimisation just direct marketing in new clothes? Discover priceless advice and save €50 at eCommerce Expo Ireland. Laboratory or Remote: Which type of usability testing should you use? Which are the best heatmaps for Conversion Rate Optimisation? Why are your split tests not delivering the results you expect? FAQ: When should I invest in Universal Analytics? What are the best KPIs to measure a split test? When should you start to optimise your website for Christmas? Split Testing: Is it really just about A/B testing button colours? CRO Case Study: Does Conversion Rate Optimisation work for B2B sites? Low conversion rate? 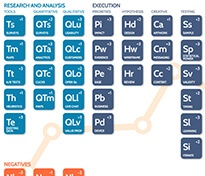 Here’s why..
Will web analysts ever be replaced by automated tools? Your new website is losing you money!!! If I only had £1,500 to improve my e-commerce website ..